That's a whole lotta eggs. 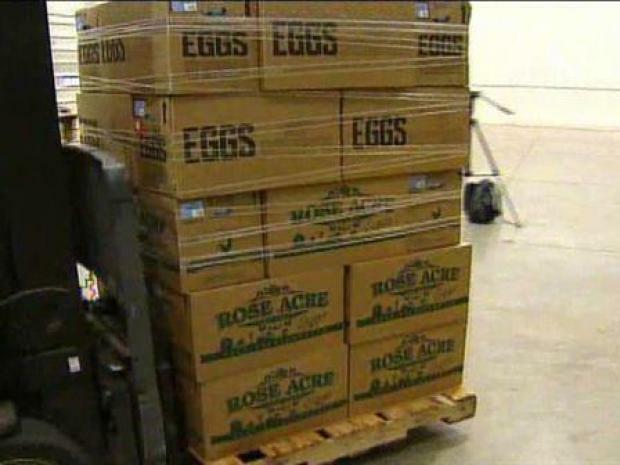 The Easter Bunny got a leg up Thursday with a huge donation of eggs to the Greater Chicago Food Depository. Now it's just a question of whether he has time to hide them all. Chicago-area farmers banded together to donate more than 700,000 eggs to the Food Depository, which helps feed the underprivileged in the area. That's the single biggest egg donation to any city this Easter. The Food Depository won't just be dolling out eggs to hungry little children this week. On Thursday, the depository distributed 263,000 pounds of food to fill the bellies of the area's hungry. And they do the same thing every day. Leah Ray, with the Chicago Food Depository, talks about a huge donation of eggs, just in time for Easter. "We are working harder than ever to meet the rising need in our community, as demand is up 33 percent. For many of our agencies, that number is even larger," said Leah Ray, the depository's director of external affairs. Ray said eggs and other high-protein items like eggs are prized by food depositories, and are sometimes hard for them to come by. Rose Acre Farms, MoArk, LLC and Herbruck’s Poultry Ranch are the Chicago-area producers that donated. 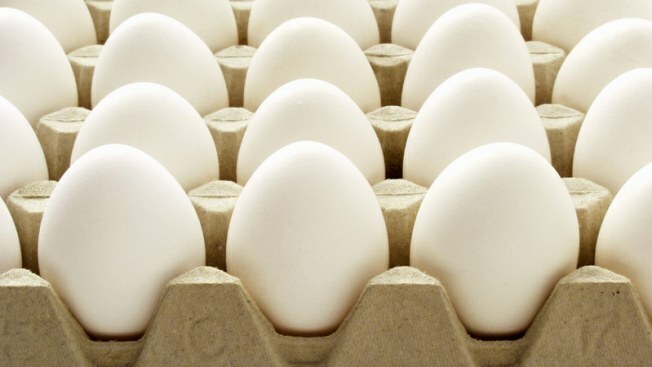 Nationwide, egg farmers donated more than 12 million eggs to food groups.